Whatever the problem, iPremium’s Apple iPhone Service Center in Bangalore is here to solve! iPhone has become ubiquitous among Bangaloreans who have taste for great quality, and a passion for living big. We want to serve you to the best of our abilities. Great quality work, coupled with great customer service that a premier customer deserves. That is iPremium India. 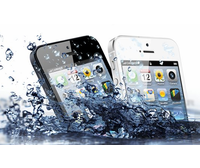 Is your iPhone damaged by water or some liquid? We can help you with a solution. iPhone Screen needs fix? 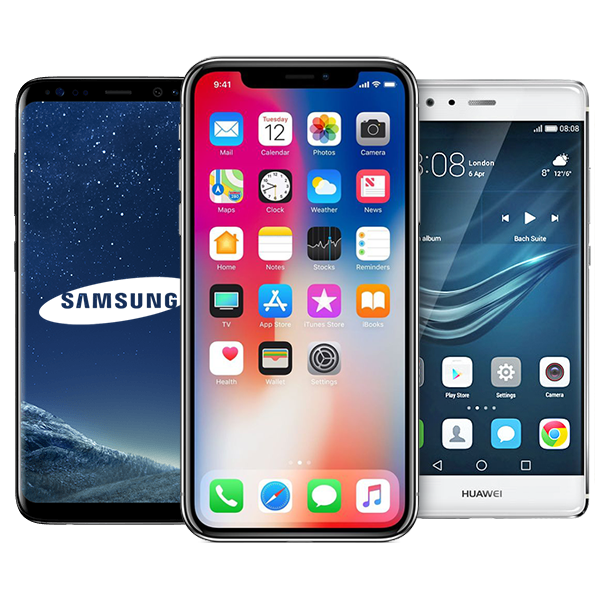 iPremium Apple iPhone Repair center in Bangalore is for you. 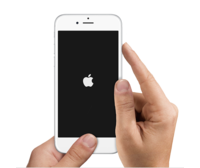 Looking for iPhone authorised service center in Bangalore concerning the battery? You’re looking for us! 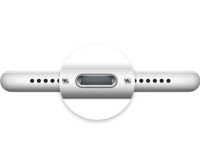 Are you facing issues with your iPhone charging port?? 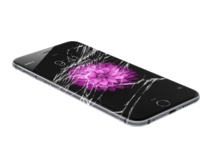 iPremium iPhone Repair Center in Bangalore is here to serve. 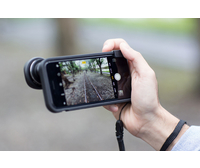 Please reach out to us if you’d like your iPhone camera fixed. Issues with your iPhone’s Power or Volume button. Don’t worry, we got you covered. 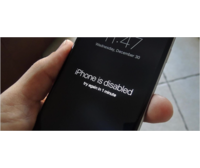 Has your iPhone locked you out? Forgot your Passcode? Fret not, iPremium iPhone repair services will find a way for you! Please reach out to us if you’re looking for Apple iPhone service center in Bangalore. We will try our best to fix your iPhone problems.